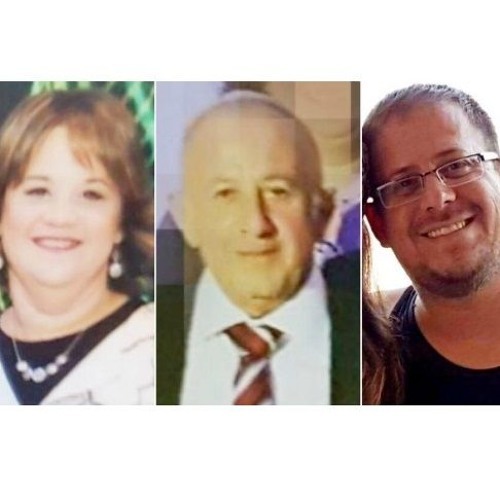 On the day following the funeral for three Israelis from the same family murdered in a heinous Shabbat Jihadist attack in Halamish/Neve Tzuf, Josh reflects on the overall situation in Israel. He says that Israel must go on the offensive, unbridled to prevent further attacks, and once and for all undo the Oslo accords, which have brought only pain and suffering to the Jewish People. Josh adds that Israel mistakenly started on this path following the Six Day War victory when the paratroops who liberated Jerusalem were ordered to take the Israeli flag down from the Temple Mount, and instead went to give thanks to G-d at the Kotel (Western Wall) down below. Recently, Josh was asked to deliver a short talk at the "Talk 17" initiative, a project of American Friends of Ariel offering reflections on life in Judea, Samaria, and Jerusalem 50 years following their liberation. Here is the link to his talk https://www.talk17.org/videos/301/ titled: "The Blood Libel Against Israel"